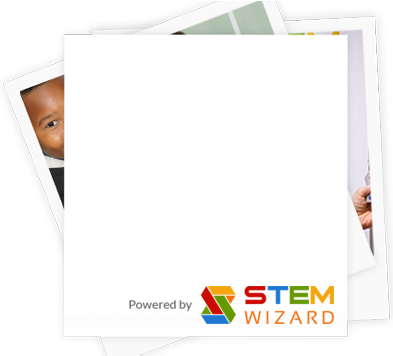 Regional Science and Engineering Fair! 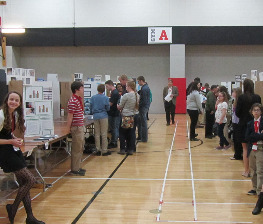 Lake-to-River Science Day is one of 16 regional science fairs in Ohio that are sanctioned by the Ohio Academy of Science. The region represented by the Lake-to-River district comprises Ashtabula, Trumbull, Mahoning, and Columbiana Counties. Science Day is an annual event sponsored by Youngstown State University, regional businesses, and civic organizations. 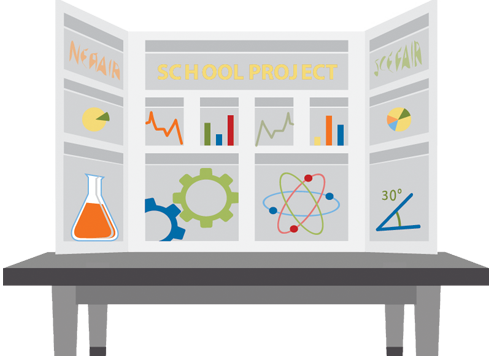 Each year Science Day attracts hundreds of science research project entries from public, private, and parochial students in grades 5 through 12. The Lake to River Science and Engineering Fair would like to thank the following companies and organizations for their tireless support. please contact Dr. Stephen Rodabaugh for more information.